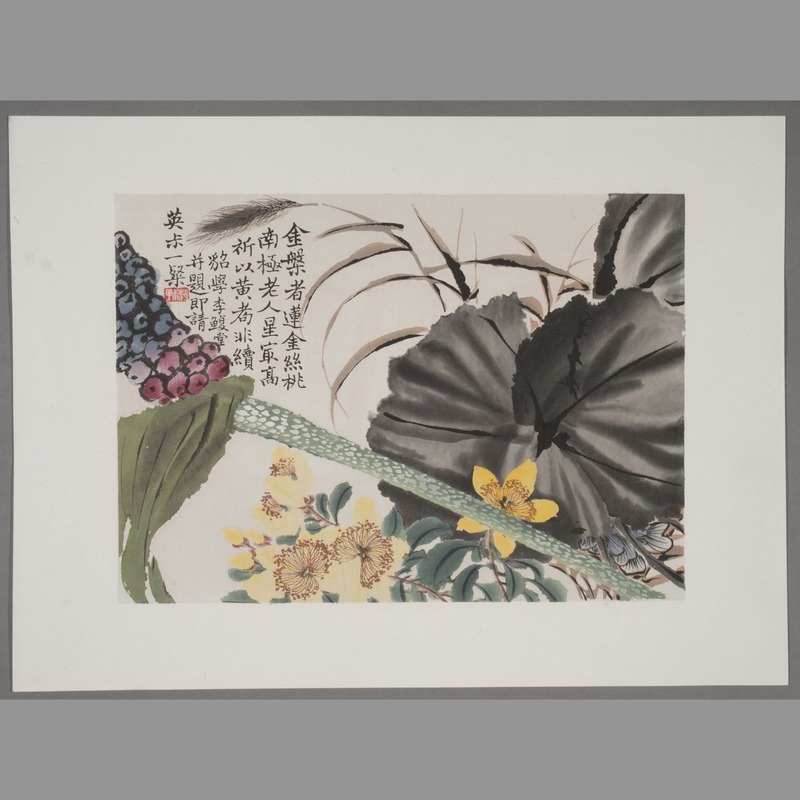 One folio of eight botanical woodblock prints. 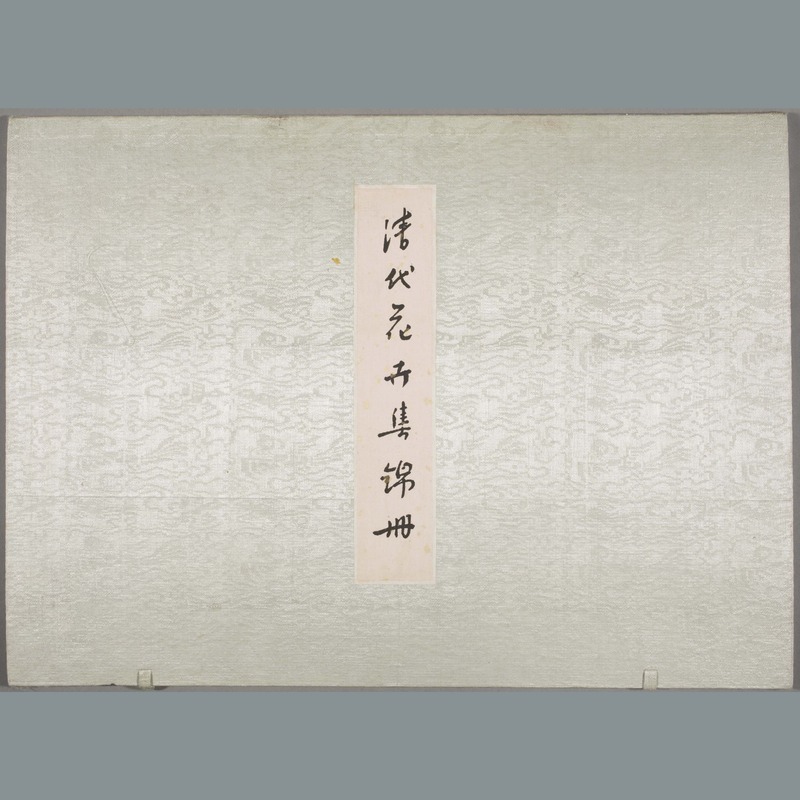 Given by the Palace Museum, Beijing, to Canterbury Museum, in 1958. 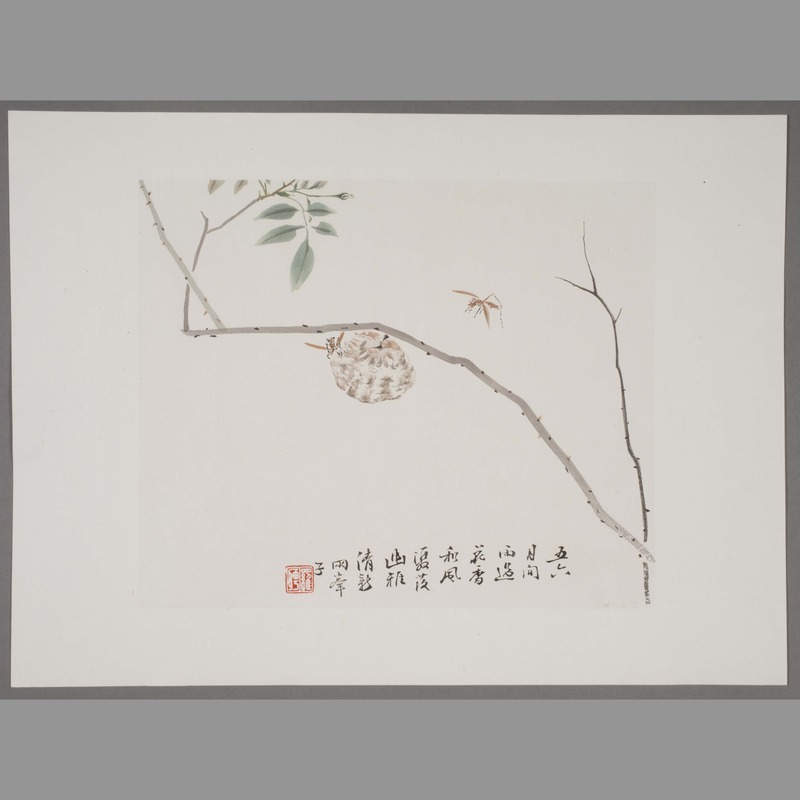 Carried by Trevor Gebbie. 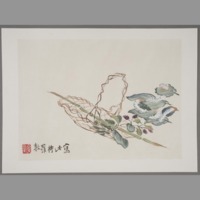 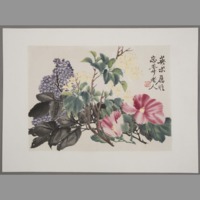 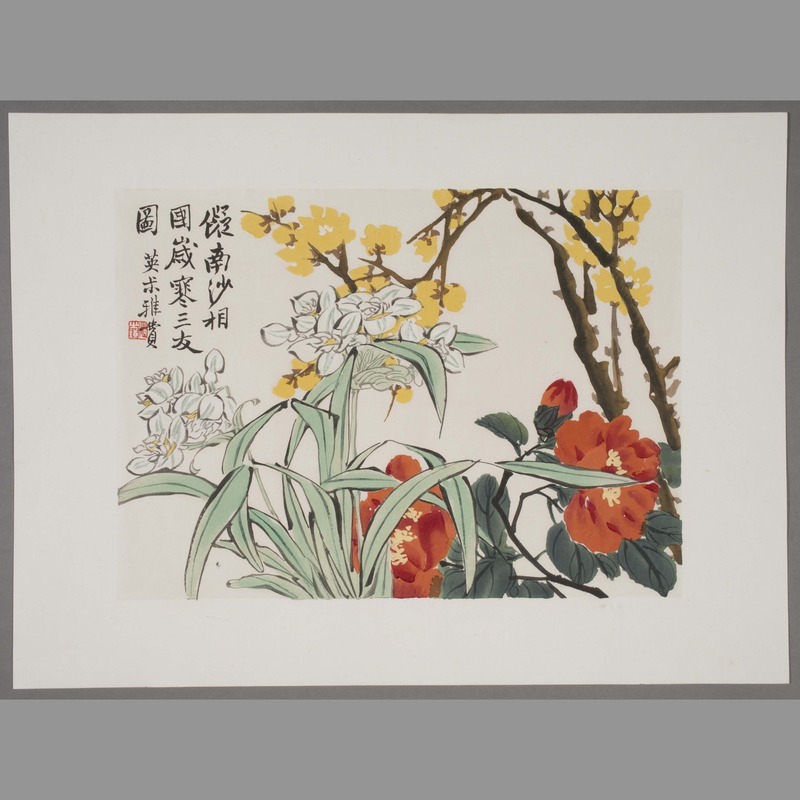 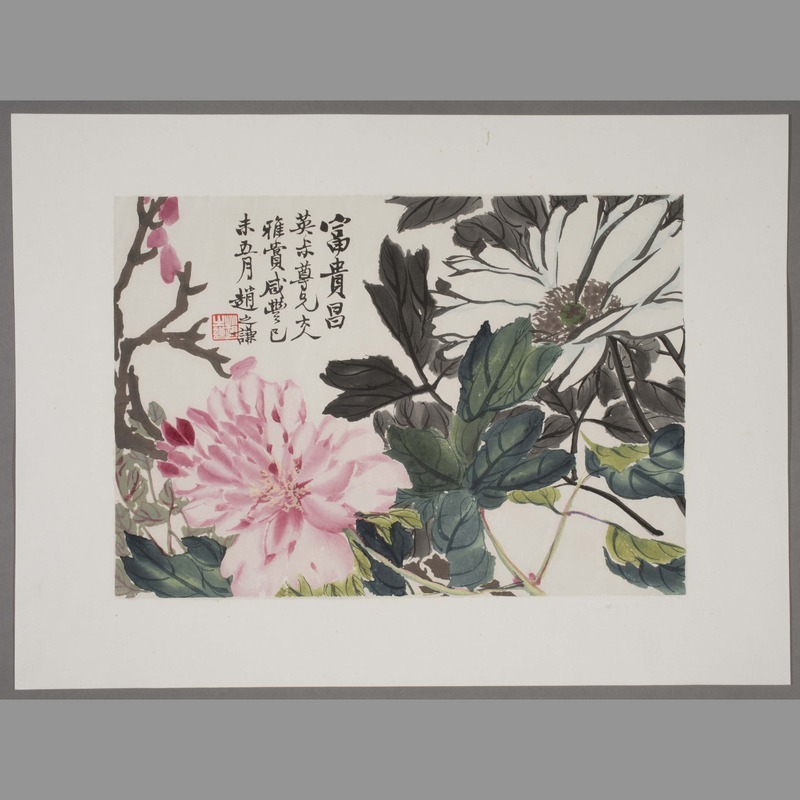 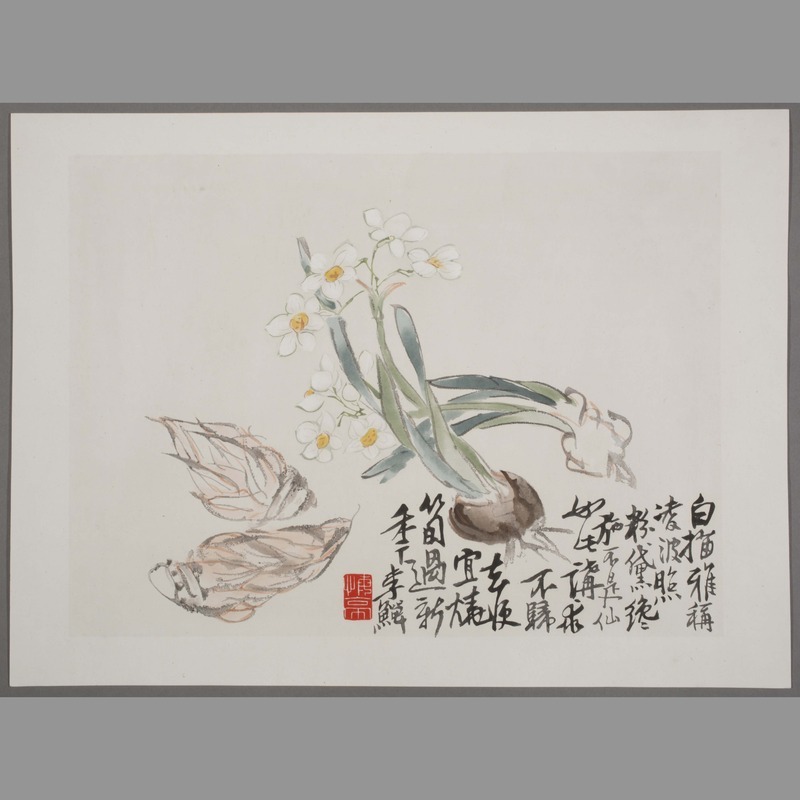 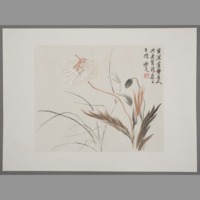 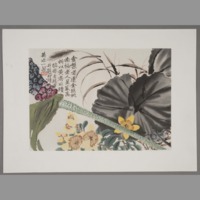 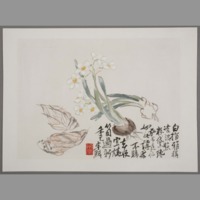 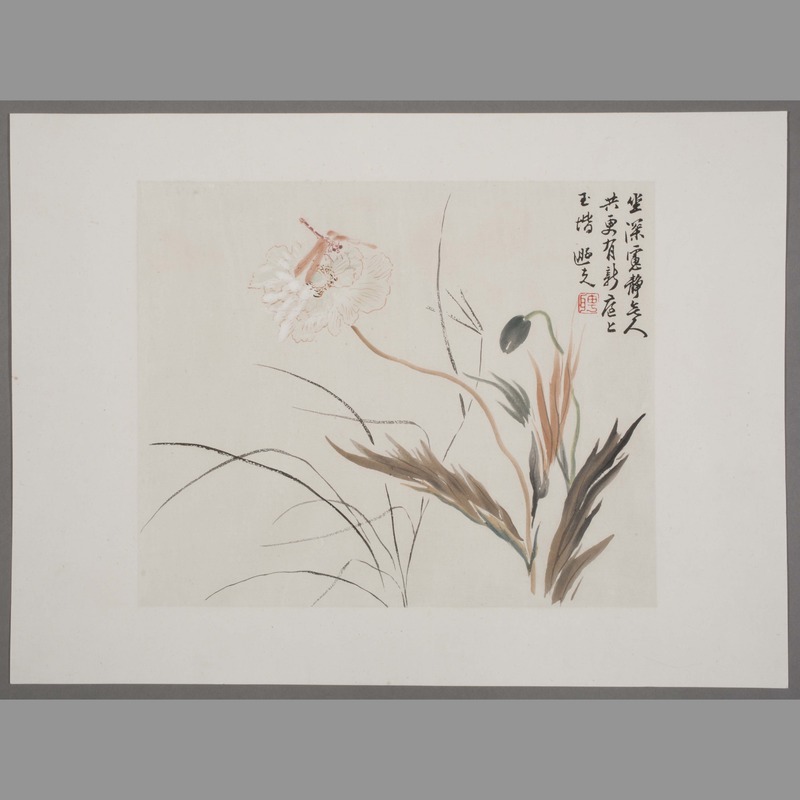 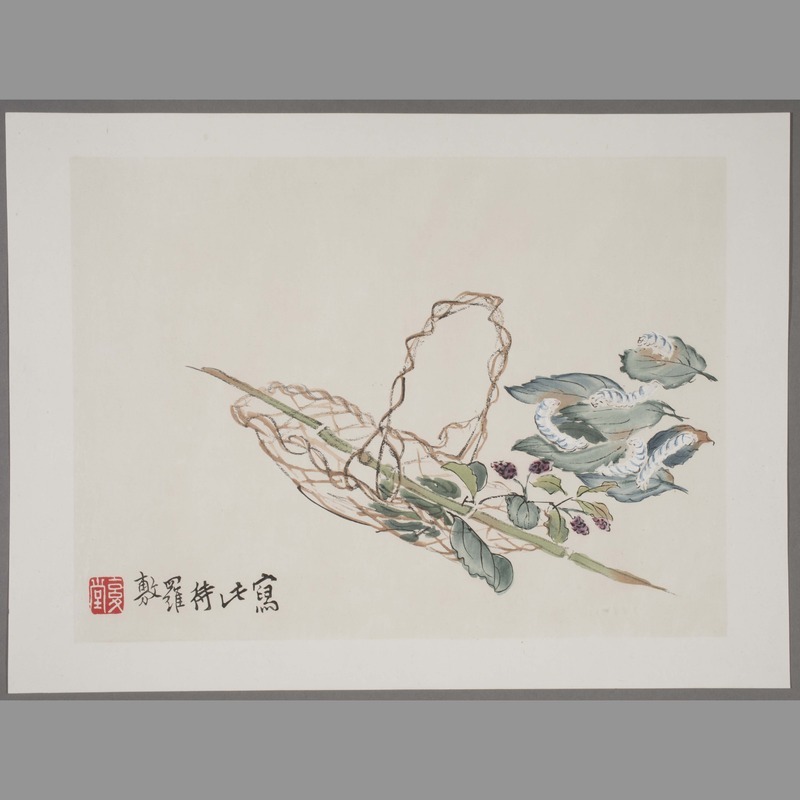 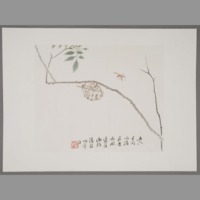 “Prints: botanical,” China, Art and Cultural Diplomacy, accessed April 22, 2019, http://rewialleyart.nz/items/show/1242.